We’re all familiar with the “summer slide” — the academic losses that many young people, especially in low-income communities, experience during the time they’re out of school. 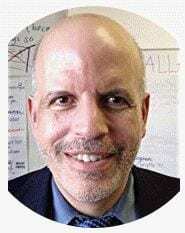 “slide” is being exacerbated by budget cuts — a few years ago our school would have over one thousand students in summer school, most because they wanted advance faster and because they didn’t have anything else do. Now, we only offer less than a handful of classes. I’ve previously explained that I encourage students read during the summer by research the effect of the summer slide, and arranging for their next year’s teacher give them extra credit for reading, as well as letting students check-out books from my classroom library. However, I haven’t really done a thorough lesson the summer slide with them, as I’ve done in many other “life skills” topics I talk about in my book. Next year, though, will be different, and I’ll be preparing a complete lesson which I’ll in blog. For now, though, I thought readers might find it useful for me some of the research sources summer reading loss that I’ll be using in my still–be-prepared lesson. Feel free offer additional suggestions. Summer School keeps the gap at bay has a good chart. Why Summer Learning Deserves a Front-Row Seat in the Education Reform Arena is a good article from the John Hopkins University School of Education. Six Reasons Students Get Summer Off (And The Agrarian Calendar Isn’t One of Them) is an interesting article. How summer increases the achievement gap is from HechingerEd. 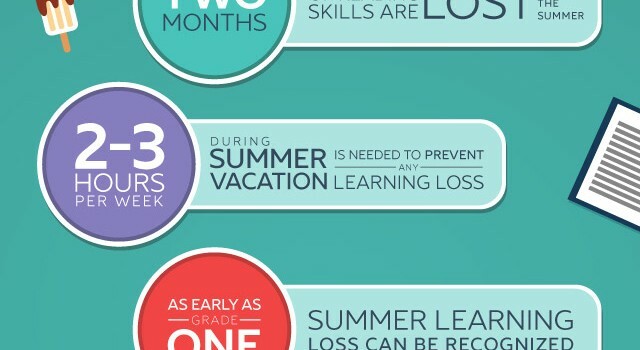 Summer Loss is a nice, short summary of research summer learning loss. How Summer Is Making U.S. Kids Dumber and Fatter is from Bloomberg. Lowering the Temperature Claims of “Summer Learning Loss” is by Alfie Kohn and gives a different perspective from what we usually hear. Summer Break and the Achievement Gap is from Ed Week. Summer Learning: No Vacation From Opportunity Gap is from The Education Writers Association. Is Summer Learning The Silver Bullet For Narrowing The Achievement Gap? Lizzie Pinard – keeping your learning going in the summer break is from The British Council. Why we should let kids choose their own summer reading books is from The Washington Post. 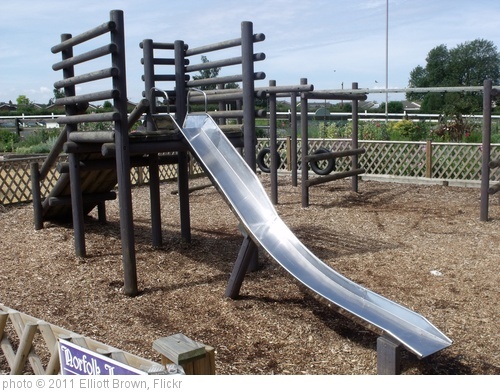 Can We Prevent the “Summer Slide” in Reading? is by Timothy Shanahan. 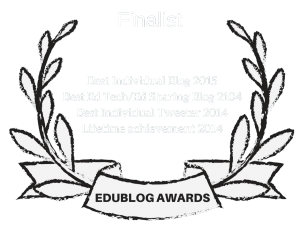 Summer learning loss: What is it, and what can we do about it? is from Brookings. Summer Learning Gaps Worsen in Higher Grades, Just Not the Way You Think is from Ed Week. You might also want explore the over 600 other “The Best…” lists I’ve compiled.